Another sunny day with the winter seeming to have passed us by this year. Plenty of Water Pipit still at Phassouri Reed Beds and several Western Marsh Harrier, Hen Harrier and Common Buzzard around. Flocks of Greenfinch, Linnet and Serin were flying over the Gravel Pits. On Lady’s Mile there were several Kentish Plover and Little Stint with a lone Common Ringed Plover and some Armenian Gulls. 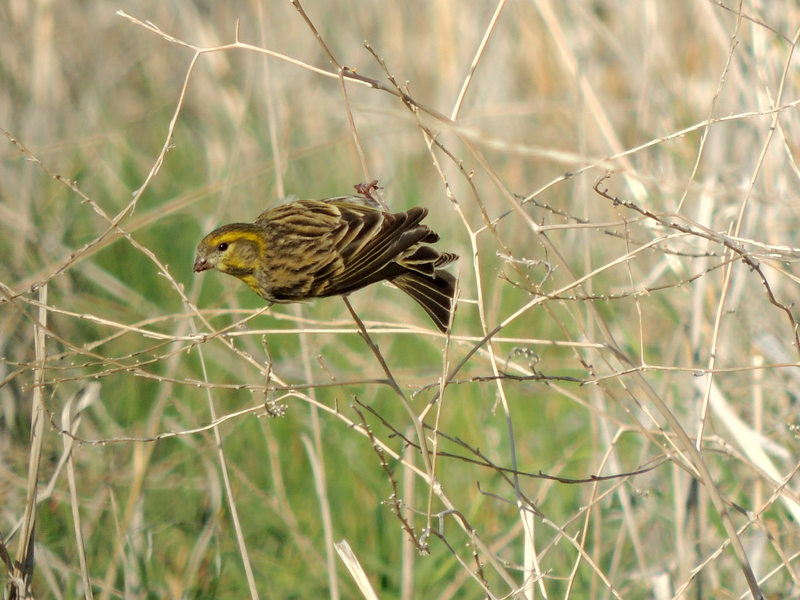 At Germasogeia Dam there were several Barn Swallow feeding over the water and again flocks of finches as well as a flock of Spanish Sparrow and Corn Bunting. Two adult Long-legged Buzzard were present and there were at least five Common Snipe around the edge. I was pleased to see a Mistle Thrush and a Cyprus Warbler on the nature trail but the best bird was a Bluethroat feeding out in the open near the water’s edge. Categories: Birding | Tags: Bluethroat, Cyprus Birding, Cyprus birds, Cyprus birdwatching, Germasogeia Dam, Long-legged Buzzard | Permalink.